Live, Dance … Be In It! 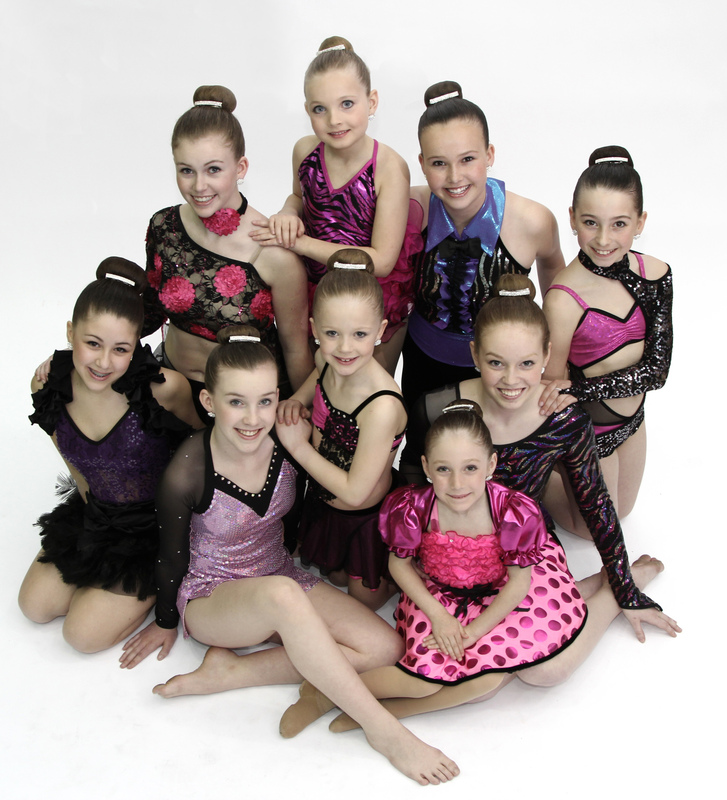 Dancers Burlington is committed to hiring the best the industry has to offer. If you would like to be a member of our faculty, please forward your resume to info@dancersburlington.com.